Find My iPad Online – Track iPad Now! iPhone flash light not working. Can any one know how to fix it? My iPhone’s flash light won’t turn on when turn it on. Recently some iPhone users have many software problem and iPhone flash light is one of them. As you have this website it means you also facing this problem in iPhone. Flash light can stop working if you dropped it any where or after iOS update or your iPhone gets water damaged. Flash light is not working then it does not means your iPhone has a hardware problem because sometimes it happens because of some software problem causes this problem in iPhone. If your iPhone’s flash light does not turn on and it is a software problem, don’t worry because I have given some solutions by using which you can solve your iPhone flash light problem. There are some solution which may help you if there are any software problem. If it is a hardware problem, you cannot solve it at home. You have to go Apple care to repair flash light. 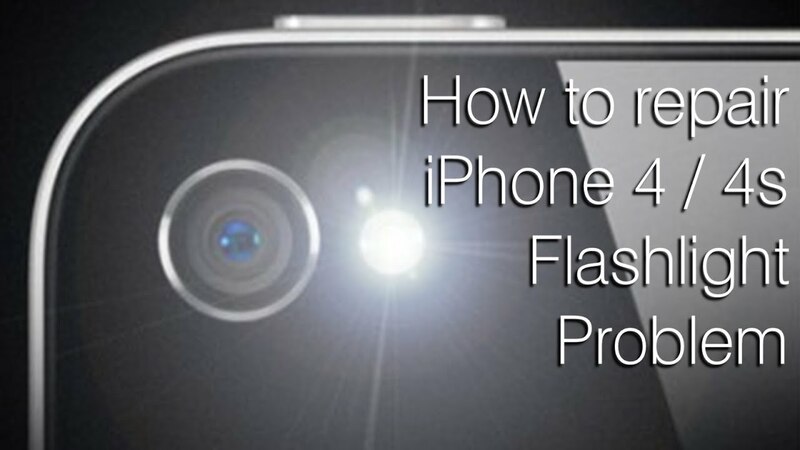 Let’s know about how to fix iPhone flash light not working. To repair iPhone flash light, it is first method to fix it. Just restart your iPhone because sometimes it can solve many software problems. This method seems very easy but it is very effective. To know how to restart your iPhone, just follow the following steps. First of all, Unlock your iPhone by using your finger or by entering passcode. Now press wake up or power button until Apple logo appear on the screen. Now turn it on by pressing power button. Now just try to turn flash. Is flash light start working. If Yes, you have solved your problem very simply. If No, Just try another method to solve your iPhone problem. Now this method is also very effective. 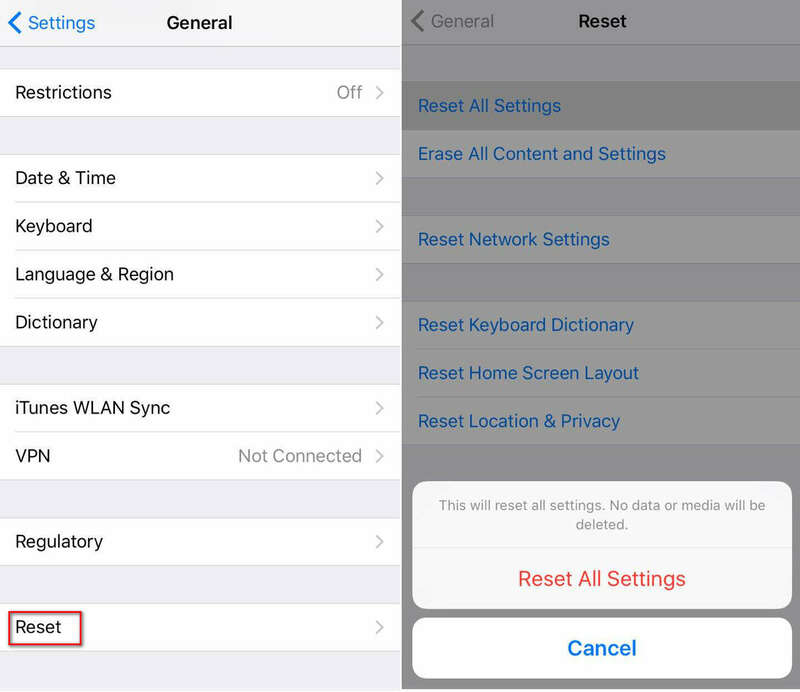 When you reset all your setting, your iPhone setting will be move on its original state.Reset all your setting will not wipe all your files, document or image. So if there is any setting problem, it will set it back. To reset all setting, follow the following steps. Unlock your iPhone by scanning your finger. Now go to General setting. Now press on reset all setting. Now you have reset all your setting. Try to turn on flash light. Is flash light working or not. If No, Just move on to another method to solve flash light. As it is a software problem, It is very necessary to update software of your iPhone. It will overhaul all system. Before updating your iPhone, just make sure your iPhone is connected to wifi and your device is fully charged. If all requirement are available, just start the process of Updating iOS to latest version. Now tap on General Setting. 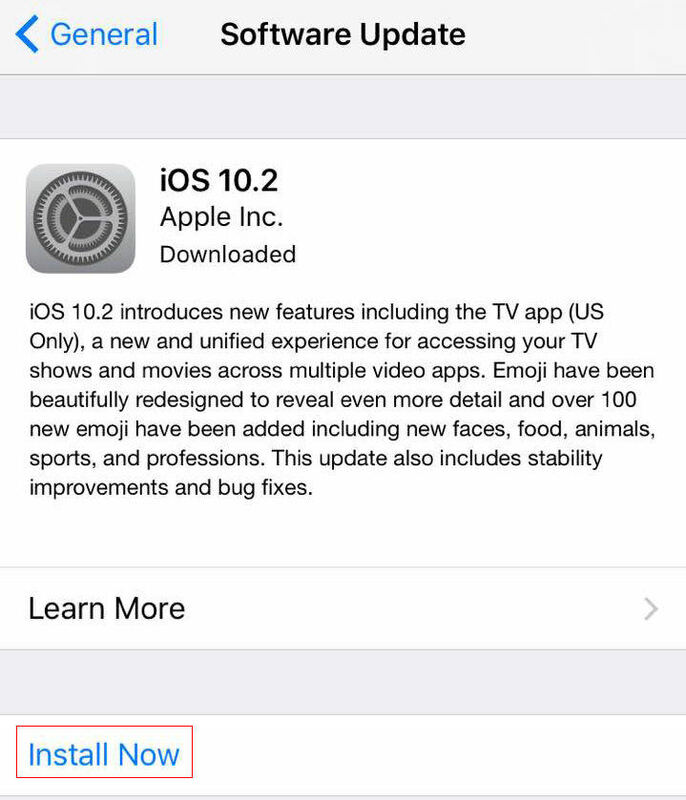 Now tap on software and update your iPhone to the latest iOS version. It’s last method to solve flash light problem in iPhone. If you are not restore iPhone yet. It’s time to restore it. Restoring may also solve many iphone’s software problem. Let’s try perhaps it can solve iPhone flash light. To restore iPhone, just follow the following steps. For this process, you will need a computer or Laptop. Now click on the restore button. Here you will see, a pop up window will ask you to restore your device. Now click on the restore to start process of restoring. Now after some time your iPhone will restore and after restoring iPhone, iPhone flash will also start performing. It will start to work properly in most of cases. If your iPhone’s flash is also start working, you have solved the problem. So these are some best tips and tricks to fix iPhone flash light. If you have any other problem related to iPhone, please comment in comment box and also mention which of above method helped you to solve flash light problem. Thank you. This entry was posted in Best iPhone Tips and tagged flashlight not working iphone, How do I get my flash on iPhone 8, How do I get my flash on my iPhone 6 to work?, ios 11 camera and flashlight not working on iphone 5s, ios 11 flashlight disabled, ios 11 flashlight disabled low battery, ios 11 flashlight greyed out, ios 11 flashlight greyed out low battery, ios 11 flashlight low battery, ios 11 flashlight not working low battery, iphone 6 flashlight not working, iphone 6 flashlight won't turn on, iphone 7 flashlight and camera not working, iphone 7 flashlight not working, iphone flashlight greyed out, iphone flashlight not working, Why does the flash on my iPhone not work?, why doesn't my flashlight work on my iphone 6, why is my flashlight not working on my iphone 6 on November 19, 2017 by Shubham Pandey.